The last week has been a quiet one when it comes to the S13. I don’t think I really did anything noteworthy with it aside from a couple trips to the grocery store and the usual short trek to and from the office nearly every day. I ended up taking it to have lunch with a friend today and inevitably ran into rain about five minutes into my journey. This summer has felt like one of the driest on record to me, but yet every time I drive this car for any length of time it seems to rain for whatever reason. Upon returning back to the office I found that it had never even rained there, a mere ten miles away. Figures! I noticed a new clunking sound at low speed that seems to be in sync with the wheels spinning and sounds like it is coming from the rear brakes- possibly something with the drum assembly. I also noticed that one of my front side marker bulbs is burned out up front so that needs to be addressed as well. Building and maintaining one of these cars bring so many ups and downs with it. I couldn’t wait to drive it to lunch today, only to let the issues that popped up along the short drive to and from the sandwich place put a damper on my experience. I suppose these cars aren’t any different from our actual lives in a lot of ways- we always project the positive aspects of the experience to others on social media. It becomes a running highlight reel of sorts without exposing all of the moments in between where we face challenging setbacks and many forms of anxiety. I’ve been trying to be a bit more active on Instagram in addition to the blog recently for that reason- to try to be more real with people. While I’ve been a bit burned out about social media the last few months, using it more has resulted in a number of people messaging me and starting some really cool conversations. 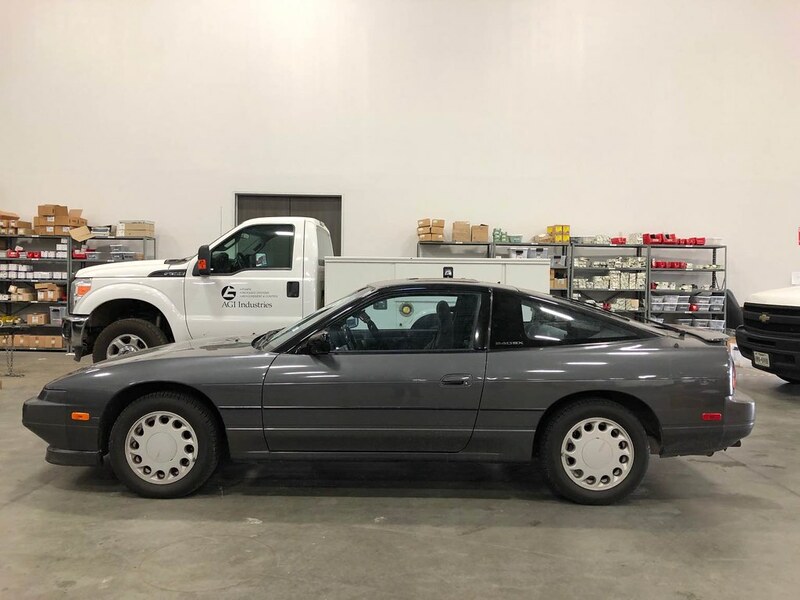 I even had one person tell me after my post two weeks ago that they ended up trading their S13 for a daily driver as a result and leaving the project behind to get their finances and priorities on track. I can’t say that was necessarily my intent with that post, but it’s crazy that a rambling post could be the tipping point to cause someone to make such a big change in their life. I really value people and relationships and enjoy having a chance to meet new people and hear them share their perspective with me. It’s fun to post some of the details of owning my car and how that experience has shaped me in an honest way with younger people. Being “real” with people online is difficult, as you walk a fine line between sharing the good and bad sides of something vs. sounding like you are complaining or have a negative mindset. I never want to come off as being ungrateful or someone that consistently complains about their situation without being grateful for what they have- but I think it’s healthy for us as enthusiasts to talk about the trials we face during the course of a build. Just our example in itself can be helpful to others that are just beginning a similar journey for themselves. A lot of people commented on a short video of my car sitting in the garage that I shared on Instagram earlier this week telling me how perfect it is. It actually made me feel pretty good, as at the time I was sitting in my garage during my lunch break staring at it and contemplating what my next move is. I was looking at all of the car’s flaws and wishing I had the means to fix them like I want to. I’d be lying if I said I haven’t been contemplating letting go of it completely as of late, so to hear people share that they truly believe the car is flawless was sort of an eye opener for me. It was a great reminder for me to actually listen to my own advice and not get lost in the pursuit of perfection- because as we have talked about many times, we know that is something that does not exist with a car. Anyway, here I am overthinking things like I always do! I’ll end this post by sharing a photo of an S13 that my very good friend Jimmy purchased last night down in Texas. 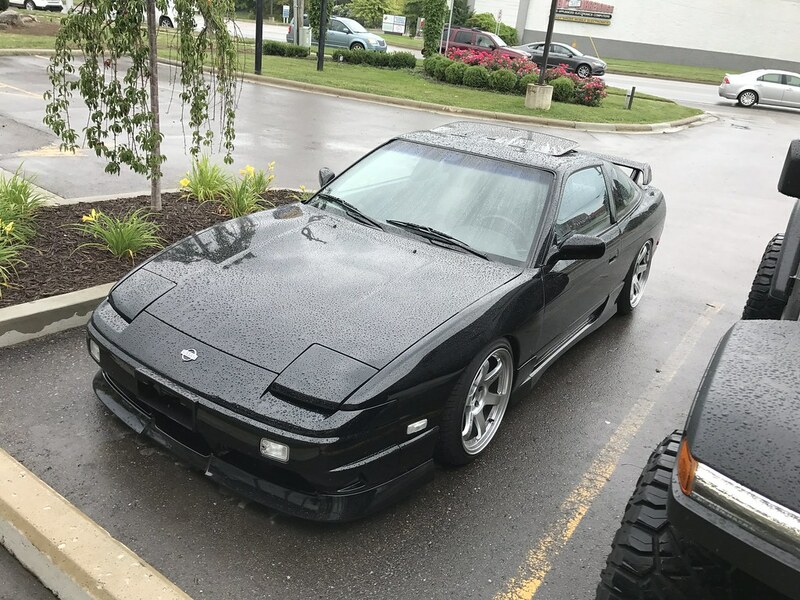 It’s a bone stock, one owner zenki S13 with only 91,00 miles on the clock. I’m pretty blown away by the condition it is in and would be lying if I said I’m not extremely jealous. I am really looking forward to what he does with it! Great purchase my friend. I hope you have a great weekend- thank you as always for reading! I appreciate everyone that takes the time to swing by.